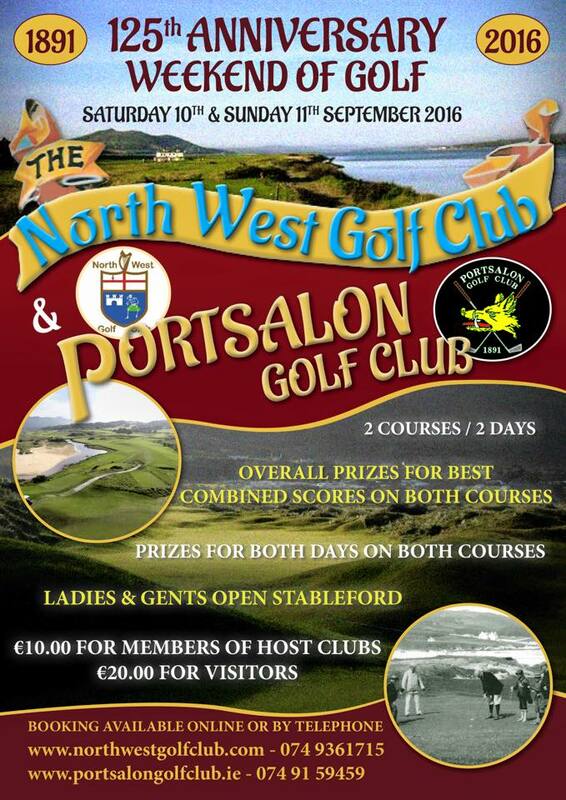 A very successful 125th anniversary weekend was held in both Portsalon and NorthWest golf clubs on the weekend of September 10th and 11th. Over 200 players played despite the inclement weather. 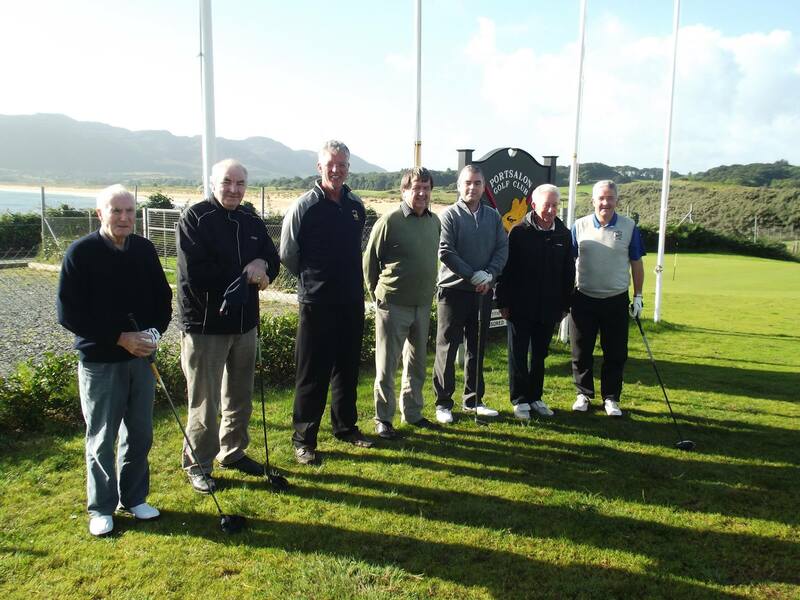 Pictured below is Captain John Logue with officers from the North West Golf Club.